Thanks so much for visiting my website! My name is Camille Elliot and I write sweet Regency romances with a thread of suspense. 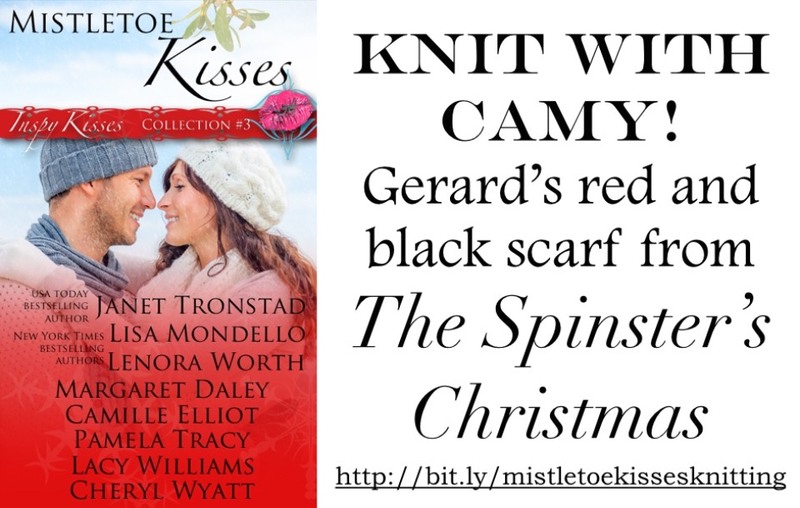 My next book is The Spinster’s Christmas, which originally appeared in the Mistletoe Kisses romance anthology. 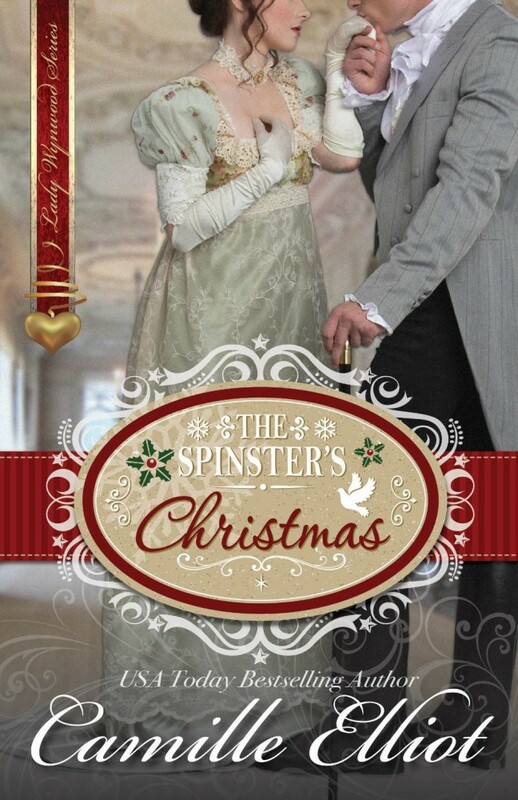 A significantly revised version of The Spinster's Christmas is now available in ebook and print. Still available is my debut novel, Prelude for a Lord, first in the Gentlemen Quartet series.